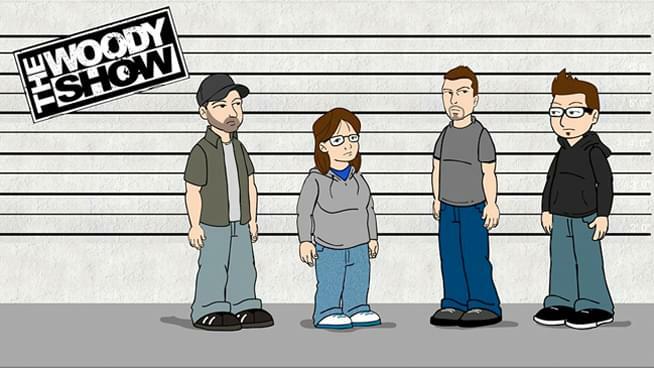 Join fun and listen to The Woody Show weekday mornings from 5am – 10am on KFOG! Don’t forget to follow the show on Facebook, Twitter and Instagram. Missed the show this morning? Check it out below.